Open 7 days a week. To see any model home, contact the builder for the garage code. Grand Oaks is a lakefront community located in Oldham County in Crestwood, Kentucky, off Highway 1818. 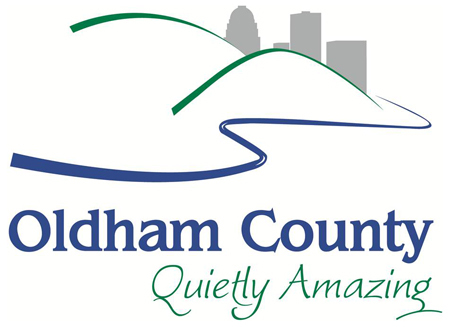 All lots in Grand Oaks are premium sites for your Oldham County Home! Lots range from 1 to 2 acres and are all walkouts with mature trees and a beautiful private lake on site. Lots are affordably priced from $54,900! From Louisville- Take I-71 to Exit 18/S Hwy 393: Travel to the intersection of Hwy 22. Turn left. Turn right again on Hwy 393. 2 miles turn right onto Hwy 1818. Entry on right after 1 mile.